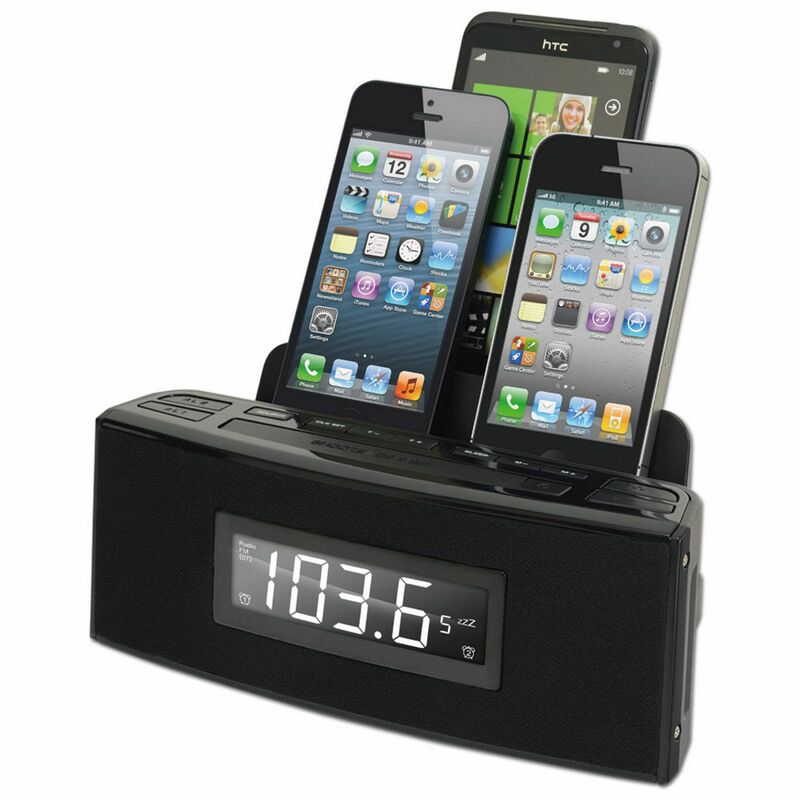 ORGANIZE / Charge any 3 portable media devices including phones, all at the same time, in one location. Net Weight 6 kgs 13.26 Lbs. Net Weight 0.9 kgs 1.99 Lbs.